Caselaw: IS 9TH CIRCUIT (DOUG C) RULING MEANINGLESS IN 2ND CIRCUIT? 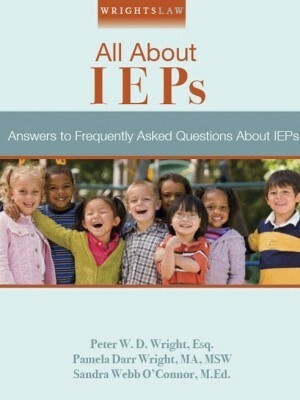 Charter Schools: WHERE DO I REQUEST AN IEP? Classification: WHAT IS OTHER HEALTH IMPAIRMENT? 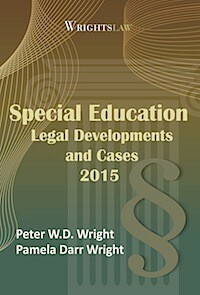 Classification: MULTIPLE DISABILITIES CAN’T BE ON IEP? Classification: OHI NO LONGER AVAILABLE IN 2017? Classification: PRE-NATAL DRUG ABUSE AS OTHER HEALTH IMPAIRMENT (OHI)? 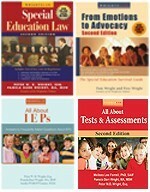 College / Continuing Ed: COPY OF IEP FROM OVER 15 YEARS AGO? 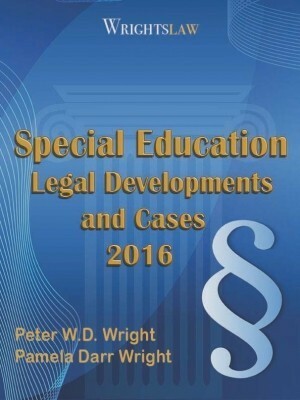 College / Continuing Ed: NO 504 OR DISABILITY SERVICES – DISCRIMINATION? 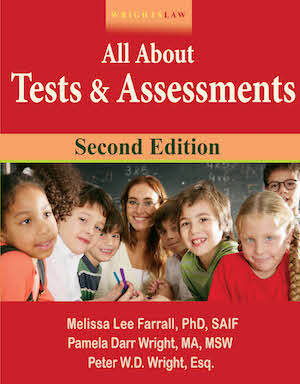 College Boards: WHAT STANDARDIZED TEST SCORES REQUIRED FOR ELIGIBILITY FOR ACCOMMODATIONS? 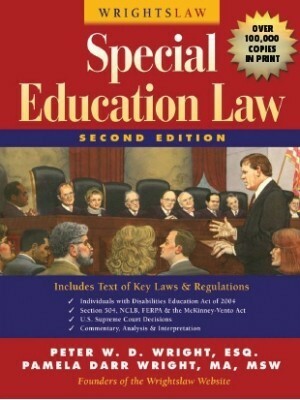 Compensatory Ed: CAN CONPENSATORY SERVICES BE PAID IN LUMP SUM? Complaints: IS THIS AN OCR COMPLAINT? 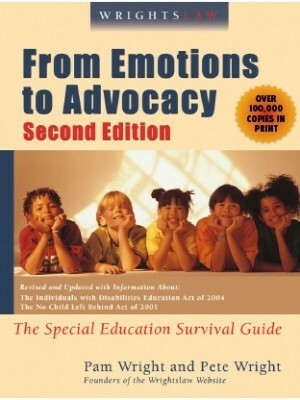 Complaints: LEA DETERMINES CHILD IS ELIGIBLE FOR SPED, ADMINISTRATIVE COMPLAINT? Consent: CAN A SCHOOL CONTACT A DOCTOR WITHOUT PARENT CONSENT? 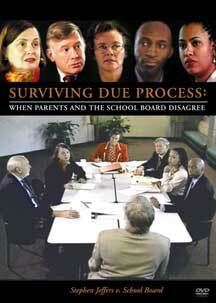 Consent: CAN A TEACHER “PRESENT” STUDENT TO INTERVENTION TEAM WHEN PARENT OBJECTS? Consent: CAN I REVOKE CONSENT FOR AN FBA? 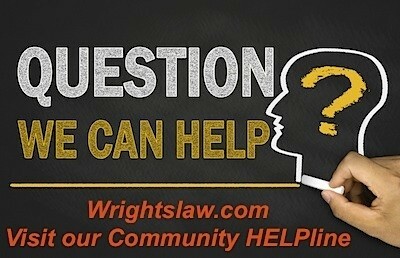 Consent: HOW LONG IS CONSENT TO RE-EVALUATE VALID FOR? Consent: IS PARENT CONSENT NEEDED FOR BEHAVIOR PLAN? Consent: SON CAN’T ATTEND SCHOOL IF I DON’T SIGN IEP? Consent: TIME LIMIT ON PARENTAL CONSENT / NOTIFICATION? 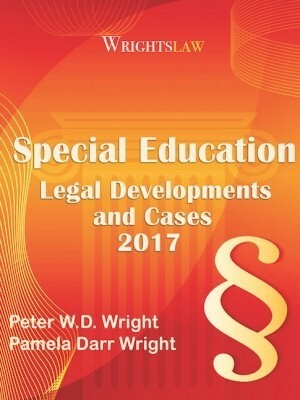 Curriculum: WHAT CURRICULUM SHOULD BE FOLLOWED IN SPECIAL ED? 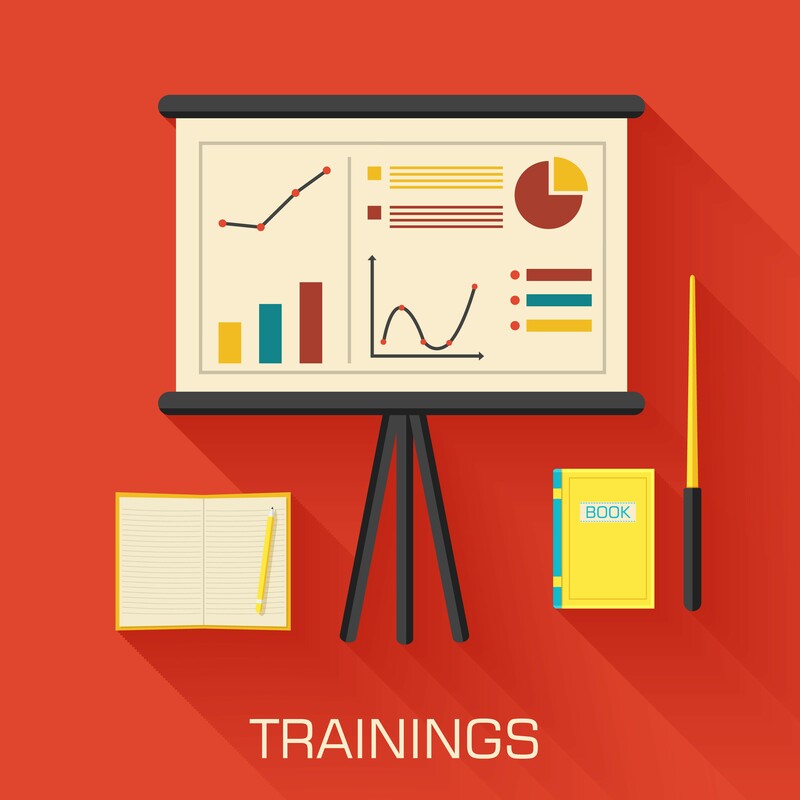 Curriculum: WHAT SHOULD TEACHER FOLLOW FOR GRADUATION TRACK?